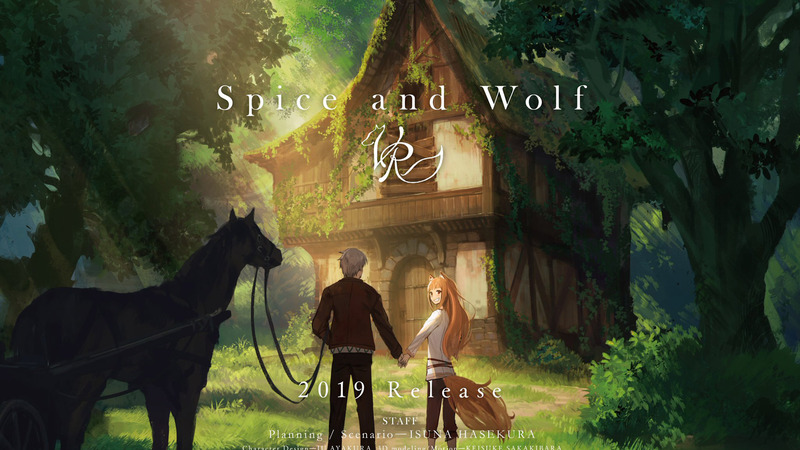 SpicyTails, the Japan-based studio behind VR anime experience Project LUX (2018), celebrated a successful Kickstarter earlier this year focusing on their next VR project that aims to bring the manga/anime Spice & Wolf to VR. Now, the studio says VR users can expect the game on June 3rd. The launch date was originally slated for May 2019, promising support for Rift, Vive, Go, PSVR and eventually Quest. SpicyTails however announced in a tweet that Rift, Vive, and Go support would be launching on June 3rd, making no mention of PSVR or Quest. Both Quest and PSVR support were stretch goals for the Kickstarter campaign. Spice & Wolf VR managed to get an eye-watering ¥41,479,064 (~$370,000) on Japanese crowdfunding platform Campfire; through its international Kickstarter, the project garnered an equally impressive ¥30,978,009 (~$275,000), bringing the total to over $645,000 to create the game. 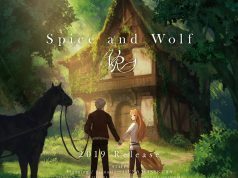 Spice & Wolf VR includes original series author Isuna Hasekura, the anime’s original Japanese voice actors, and production staff such as original author Tsukasa Okura, character design by Ju Ayakura, 3D modeling and motion by Keisuke Sakakibara, and voice actors Ami Koshimizu (Holo) and Jun Fukuyama (Kraft). 'Spice & Wolf VR' Funding Campaign Reaches Goal in 2 Hours, Kickstarter Coming "next week"
This makes me want a true VR JRPG, or just a JRPG with a first person VR mode.